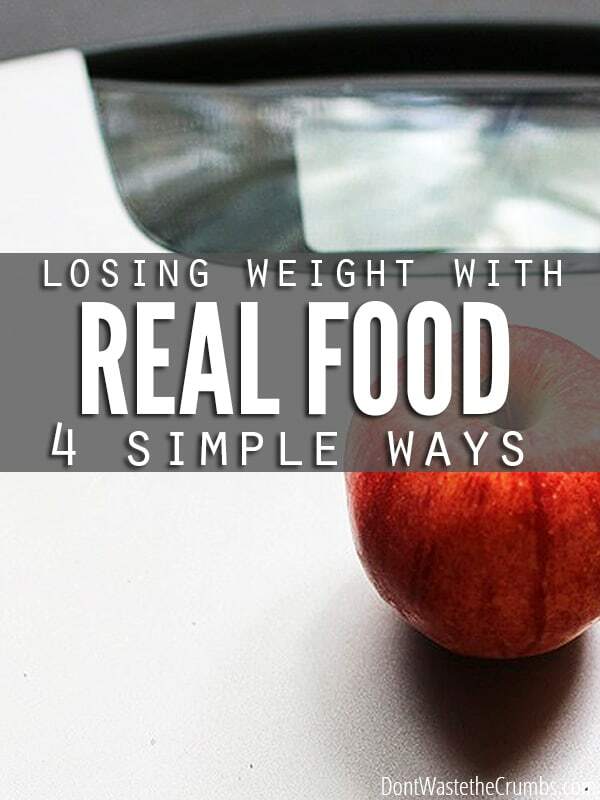 4 Ways Losing Weight with Real Food Really Does Work! 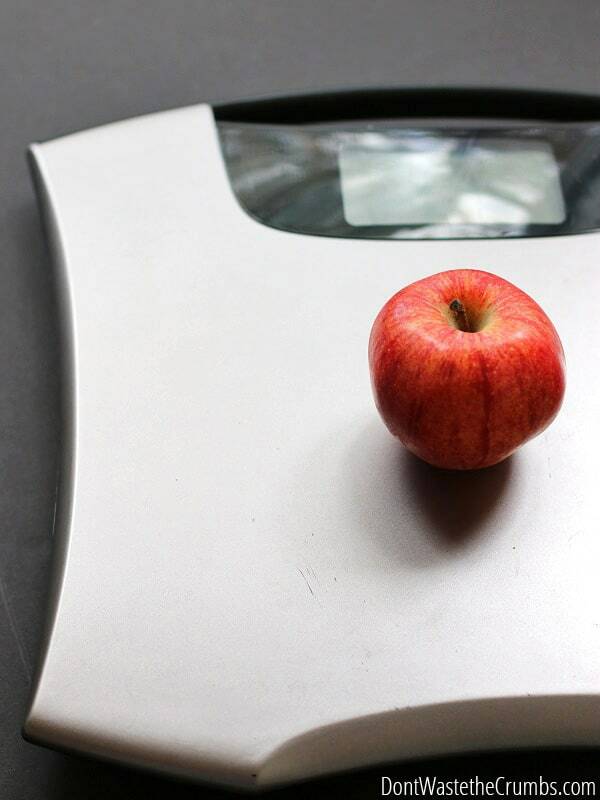 Did you make a New Year’s resolution to lose weight this year? I’ve made that one before, back before I quit making resolutions altogether. Actually, I used to make weight-related goals all the time, but they never worked. In fact, if you looked at pictures of me from when Mr. Crumbs and I first met nine years ago, you would barely recognize me. My skin was red and blotchy, my petite 5’1″ frame was carrying more pounds than it ought to and it was blatantly obvious that I was nowhere near healthy. With one glance, you could have seen that I didn’t take care of myself. I never thought this way though, because I had been following all of the “healthy” eating advice given at the time. I believed the lies that foods like butter, eggs, beef and whole grains made you gain weight, so I avoided them all. I used a butter substitute, made with yogurt, sparingly. I ate fat-free yogurts sweetened with artificial sugar, often. I avoided whole eggs, and only made omelets with egg-white substitutes from a box. I always chose chicken over beef, even if it was a froze processed chicken patty over freshly ground beef. I avoided bread like the plague, thinking it was surely to blame for the my weight since I was making so many other healthy food choices. Contemplating what to put on my plate quickly became an obsession, because no matter how many “good” choices I made and despite eliminating all the fat I possibly could from my diet, I never lost weight. What I didn’t know at the time, was that the advertised “diet” and “health” foods were actually CAUSING me to gain weight. My weight was anything but predictable and my poor eating habits were still in part to the myths so deeply engrained in my mind about food. The real turning point in my struggle with food and weight loss goes back to this pivotal conversation in the kitchen, when Mr. Crumbs asked if we could stop eating out of boxes and start eating real food. Within six months of that conversation, and switching to a whole foods, unprocessed diet, I had started to lose weight. And I really wasn’t even trying. We ate real butter. We ate real eggs. I embraced full-fat yogurt and ate all sorts of beef and vegetables and fruits and more bread (homemade) than I had ever eaten in my entire life. And suddenly it wasn’t a struggle. I fit into my dried pants and began to wear button-up shirts with confidence. And the only thing that changed was the food I ate. Finally, the wall of lies been keeping me from a healthy weight all these years had been broken down. You don’t need “health” foods or “diet” foods to lose weight. You only need REAL food. Just to make sure I wasn’t some strange anomaly, I asked the Crumbs Facebook community if they had any experience with losing weight with real food too, and as it turns out, they did! Carla lost 50 pounds over the course of time. Autumn finally lost her baby weight by eating more produce and cutting out soda. Missi has lost over 100 pounds in two years! Real food seemed like a miracle drug to me a few years ago, but after learning more about how your body processed food in general, and researching the qualities of processed food versus whole foods, I now understand why it’s entirely possible to lose weight eating real food. 1. Real food gives the body what it needs – nutrients. Processed food does not. You’ll find more nutrients in a single serving of any real food item than you will in any of its processed counterparts. This makes your body incredibly efficient. Your body needs nutrients for energy, growth and repair. When you give your body these nutrients, your body USES them. Your body needs –> you give –> your body uses. Think of a mechanic. He asks you for a wrench and you give him a hammer. What does he do with the hammer? He tosses it aside and the work at hand gets put on hold while he waits for a wrench. Nothing gets fixed and he starts a small collection of unneeded items. Your body does the same. Cellular growth and repair is very slow, and your body stores the unused items in various ways, with one of them being inside the fat cells. 2. Real food isn’t wasted calories. Processed food is. Since real food is a nutrient powerhouse, every calorie of real food counts towards something. This means that you’ll need less quantity of food to fill the nutritional gaps of the body. Let me create a totally make-believe example for a moment to illustrate my point. Let’s say that your body needs 20 g of calcium a day (remember, I’m just making this up – don’t quote me). 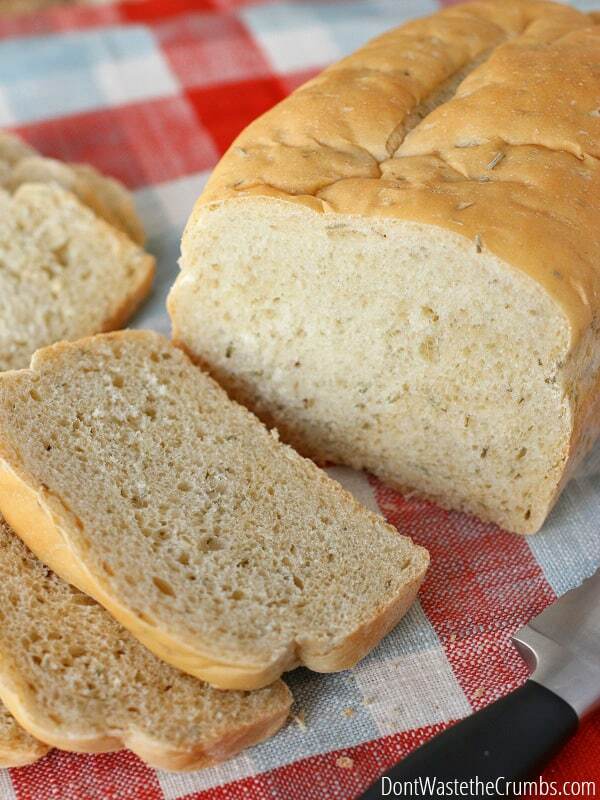 You choose to eat the “calcium-rich” white bread which has 1 g of calcium in each slice. Simple math dictates that your body would need 20 slices of this bread each day to fill your calcium needs. On the other hand, whole grain bread has 5 g of calcium in each slice. Your body would only need 4 slices of bread to reach its calcium quota. Real food gets the job done better, because every calorie counts. Whether it’s calcium or Vitamin B12 or fat – you’re getting nutrient-calories, not empty calories. Let’s tackle the same made-up example from above from a slightly different angle. Let’s say that the “calcium-rich” bread contains only 45 calories in each slice. Since you need 20 slices to get the calcium you need, you’re looking at 900 calories in bread. The whole grain bread, on the other hand, is 80 calories per slice. You need 4 slices for a total of 320 calories. Although the real food contains more calories per slice, it’s satisfies the body’s need for nutrients with less calories altogether. There’s no fluff. No fake ingredients. It’s all real, and you’re body is using it all. 3. Real food contains a much needed nutrient – fat. Processed food often does not. Your body needs fat for energy, to absorb certain vitamins and to literally, keep us standing upright. By depriving our bodies of fat, we’re forcing the body to find a different source for energy, not providing key nutrients vital to a healthy body (like vitamins A, D, E and K) and basic human processes like growth, immunity and reproduction don’t function at full capacity. This is why so many people experience more energy when they switch to a whole foods diet. They’re finally giving the body what it needs – healthy fat! PS – Not all fat is healthy fat. I covered this topic in depth, and you can find all the related articles HERE. Something worth nothing is that when the fat is removed from foods, something else is often added in its place to improve the flavor, and it’s usually some form of artificial sugar, hydrogenated oil or excess salt. 4. Real food is simple. Processed food is not. I’ll admit, this explanation isn’t very scientific, but it makes total sense to me. I want to show you how complicated “diet” foods are by sharing some of the labels with you. 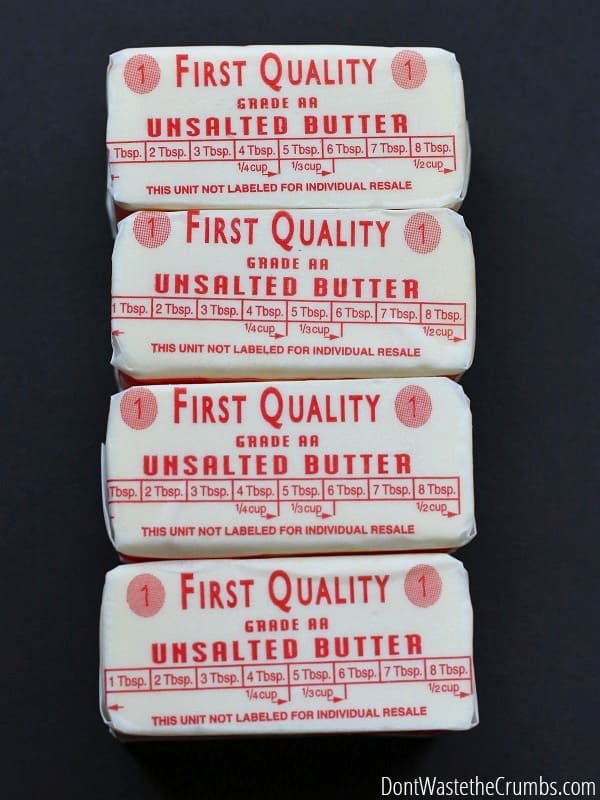 Some labels are long, and I certainly don’t expect you to read each one thoroughly, but you’ll easily see how COMPLICATED processed food, and how SIMPLE real food is in return. Water, Enriched Bleached Flour [Wheat Flour, Malted Barley Flour, Niacin, Iron, Thiamin Mononitrate (Vitamin B1), Riboflavin (Vitamin B2), Folic Acid), Wheat, Gluten, Whole Wheat Flour, Cottonseed Fiber, Wheat Bran, High Fructose Corn Syrup, Yeast, Wheat Protein Isolate, Corn Starch, Honey, contains 2% or less of each of the following: Salt, Vegetable Oil (Soybean and/or Cottonseed Oils)Distilled Vinegar, Guar Gum, Dough Conditioners (may contain one or more of the following: Mono-and Diglycerides, Ethoxylated Mono-and Diglycerides, Sodium Stearoyl Lactylate, Calcium Peroxide, Datem, Ascorbic Acid, Azodicarbonamide, Enzymes), Wheat Starch, Calcium Propionate (Preservative), Natural Flavor, Yeast Nutrients (Monocalcium Phosphate, Calcium Sulfate, Ammonium Sulfate and/or Calcium Carbonate), Sucralose, Sulfiting Agent, Soy Lecithin, Milk, Soy Flour. Water, vegetable oil blend (soybean oil, palm oil, palm kernel oil, canola oil), modified corn starch, salt, nonfat yogurt powder (cultured nonfat milk), mono and diglycerides, soy lecithin, potassium sorbate, sodium benzoate, calcium disodium edta used to protect quality, lactic acid, artificial flavor, vitamin A palmitate, beta carotene (color). Cultured pasteurized grade A nonfat milk, high fructose corn syrup, cornstarch, modified cornstarch, kosher gelatin, tricalcium phosphate, potassium sorbate, sucralose, natural and artificial flavor, acesulfame potassium, red #40, blue #1, vitamin A acetate, vitamin D3. Milk, cream, living yogurt cultures. Living things that grow in the ground, or animals that eat things that grow in the ground, to which nothing is done to alter their whole form that a home cook could not accomplish in their own kitchen. Our bodies were created to handle these types of food. Adding in man-made additives and preservatives complicates food, and it forces our body into spending energy coming up with a plan to do something with these things, rather than using energy to build and repair. 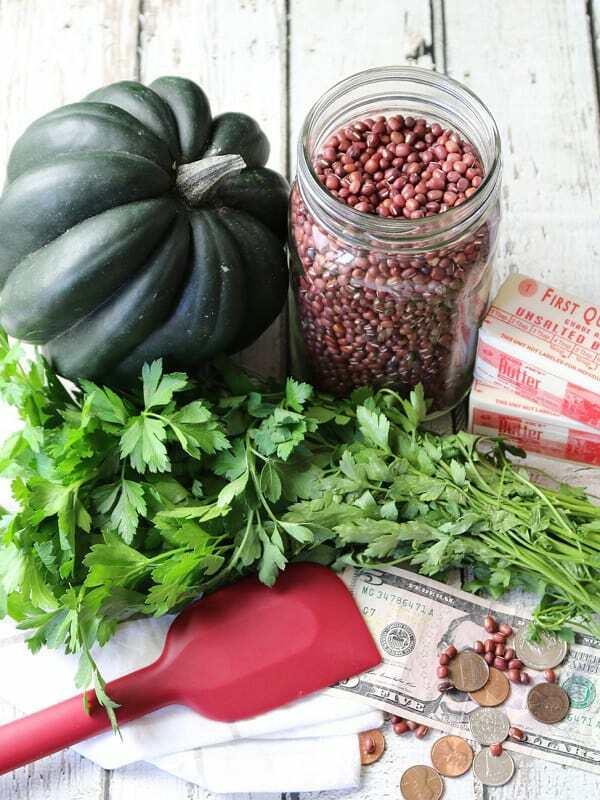 Want to eat real food, but don’t know where to start? I know that my weight loss – and long-term sustainability – is attributed largely to the food I eat. It’s re-affirmed every time I cheat too! But I also know that it’s sometimes difficult to know where to begin. You’ll find tons of baby steps and encouragement here on the blog, but if you’re looking for something a little bit more in depth, something you can literally take to the kitchen, I encourage you to consider our meal planning membership. It’s designed for all levels of cooks – novice to experienced – and helps you put real food on the table, 3 times a day, 7 days a week. You know that awesome feeling you get when you fit nicely into your clothes? You can have that again. And you don’t have to do it alone! Let’s chat – have you lost weight with real food? Share your story in the comments! This makes total sense to me, especially since I just read the book, “Salt, Fat, Sugar: How the Food Giants Hooked Us.” Scary stuff. Yes, and yes. I’m sometimes hesitant to read more books about where our food comes from, lol! have cut out processed foods and eating real food and have lost 45lbw in last year. Wow! That’s awesome Debra! Congratulations!! If it doesn’t have a mother or it didn’t grow out of the earth, don’t eat it!!! I call this the God/Jesus diet. If God didn’t make it then I’m not consuming it. LOL, I think that’s a great point of view! I’ve noticed that I don’t need to eat as much to feel satisfied. My portions are much smaller than they used to be and yet I don’t feel hungry. As you said, our bodies use the food we consume a lot more efficiently so less is needed. I didn’t set out to lose weight necessarily but it has been a happy side benefit that my clothes fit more comfortably now. Heck yeah! I learned in IIN’s health coaching training program that restricting foods- especially groups of foods- makes people gain weight. Crowding out chemical crap by adding in real whole foods is a great way to lose weight. I’ve gradually cut back on processed foods over the years and I totally feel myself feeling better and better. I’ve never had a problem with overweight but I noticed that I’ve lost my muffin top since I cut out processed sugar. Besides my monthly dark chocolate bar, if I have a sweet I get it at my local bakery or make it at home. This means I don’t eat too much because the bakery is expensive and I’m too lazy to actually bake every time I have a craving for sweets. I usually just eat some fruit or root veggies instead. Congratulations Olivia! I checked out your blog and you look great! Just found this blog and your website Tiffany. I share your height and former weight problems and I can begin to see how a side benefit would be weight loss. I am terribly addicted to sugar and in order to be successful in losing some pounds, I need my whole foods diet to be easy as pie. 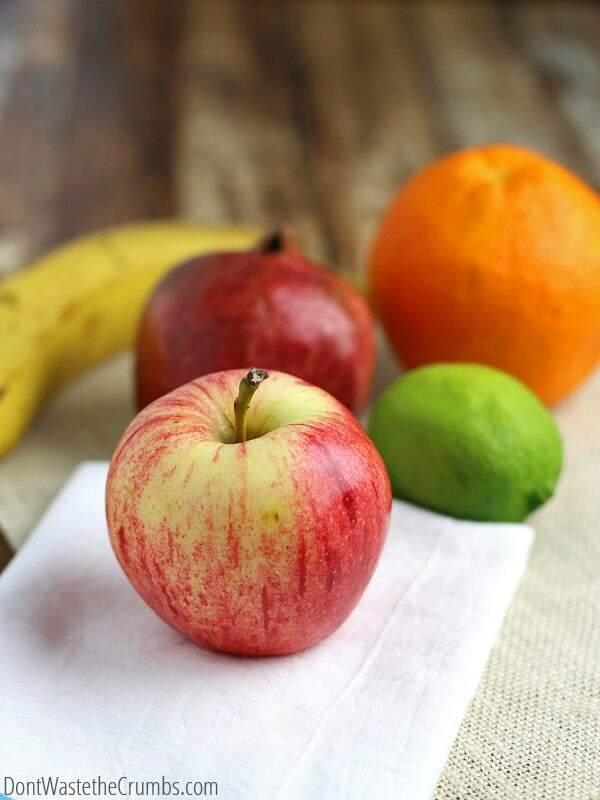 What are your recommendations in starting to eat this way, especially when I enjoy sweets so much and find eating fruits to be seldom enjoyable. Also, what are some breakfast, lunch, dinner, and dessert meals you make for your family? I go on the real food diet whenever I am serious about losing weight. I started Monday and it’s Thursday. The scale says I’ve lost seven pounds. Now, I know this is just leftover bloat (water weight) and not any real fat loss yet, but still… it’s so easy. I don’t even bother to count calories. If nature made it I eat it. It’s as simple as that. Nothing else works even remotely as well and believe me I have been on every diet known to man. “If nature made it, I eat it” – right on Christy! I just discovered your site about a week ago and I just love reading it! I was the same way with my weight and health and tried so many things including low fat , low carb, slow carb and every other crazy thing out there. one day I was randomly googling food info and what not and came across an article about how women in the 50s didn’t get fat. some of it was silly but basically it made sense. I also read some things about the way people ate during the war and food rationing. for the past few months I’ve basically been following the nutrition guidelines that were given in the 40s and 50s which include real butter and meats and whole grains and drinking whole milk 2-3 times a day. I lost almost 15 pounds just during the month of August eating what seems to me like a ton of food lol. But it is all real food. My skin has been clear and healthy looking and I have endless energy all day long. I’m not a conspiracy theorist, per say, but I honestly believe that our government and food industries are trying to kill us. Thanks for all the great info… We also started using end soap recently and it’s been amazing! Both of my children have had severe eczema since birth and I’ve used EVERYTHING for it to no avail. I’ve been using the Bend soap and lotion on them for barely a week and I made ourlaundry detergent with it and both of them are completely clear For the first time in their lives. So thank you for sharing about that company as well… Sorry such a long comment. so excited about what you do here… God bless!